Want power measurement and a crank upgrade for one low price? 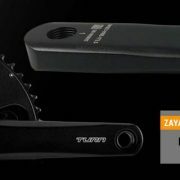 Praxis is offering their Zayante hollow forged crankset with chainrings pre-installed with the latest 4iiii power meter for just $499. 4iiii Innovations announced at Sea Otter an update to its single-sided, crankarm-based power meter. Brand manager Chris Nieckar says the the new Precision 2.0 power meter’s three-axis strain gage array (hence the internal ‘3D’ nickname) boosts claimed accuracy to “better than 1.5%”. The additional data will eventually also allow for more advanced metrics such as pedalling efficiency and smoothness. Jeudi dernier, la compagnie canadienne 4iiii innovations a dévoilé la suite des produits de sa gamme de capteurs de puissance PRECISION. Il s’agissait d’un moment attendue car depuis la sortie de leur premier capteur de puissance il y a près de deux ans, 4iiii avait souvent fait les manchettes et présenté des prototypes intéressants sans toutefois avancer de date de commercialisation. 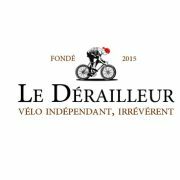 Leur annonce de commandite de l’équipe Etixx – Quick Step n’a fait que confirmer que 4iiii compte bien devenir une force dans le monde des capteurs de puissance. 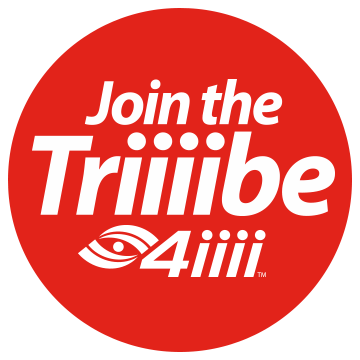 Introduced at Interbike 2014, the 4iiii power meter has come a long way very quickly. Originally planned as a DIY add on, they showed an even smaller unit at Sea Otter last year and introduced their factory installation option. 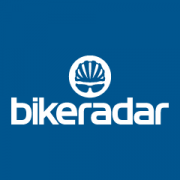 Now, they’ve done away with the end user installation option and are offering two ways to get their power meter on your bike, both still starting under $400. If you’re a weight weenie who wants to ride with power but don’t want to add unnecessary grams to your bike, then the new 4iiii Precision 2.0 power meter could be for you, with its left side only design hitting scales at just 9g. 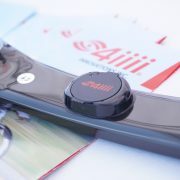 4iiii Innovations has a new version of its left-side-crank-based power meter, the Precision 2.0. 4iiii calls it the ” the industry’s first 3D crank based power meter,” as it can measure bend, shear and axial forces on the crank, the company claims. 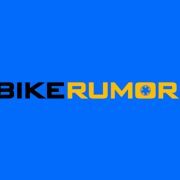 Today at Sea Otter, 4iiii has announced a slate of new products and poutlined their future power meter plans for much of the year. As you’ll remember, the company started shipping their $399 4iiii Precision power meter about a year ago. That unit was installed on your existing left-only crank arm. So basically you sent in your left crank arm, and they installed a 4iiii Precision power meter on it. 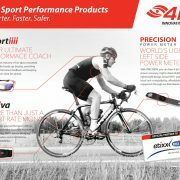 4iii has released an updated version of its single-sided Precision crank-based power meter that’s designed to be more streamlined than the original version, and announced a new Precision Pro Dual power meter, which measures power from both legs, that will be available later in the year. When Kip Fyfe and Victoria Brilz co-founded their first company, building their business in the town of Cochrane, located 35 kilometres northwest of downtown Calgary, was a matter of pure practicality.